Gorgeous capture, and I’d totally forgotten it used to be called the Millennium Wheel, that makes me feel old!! Thanks! 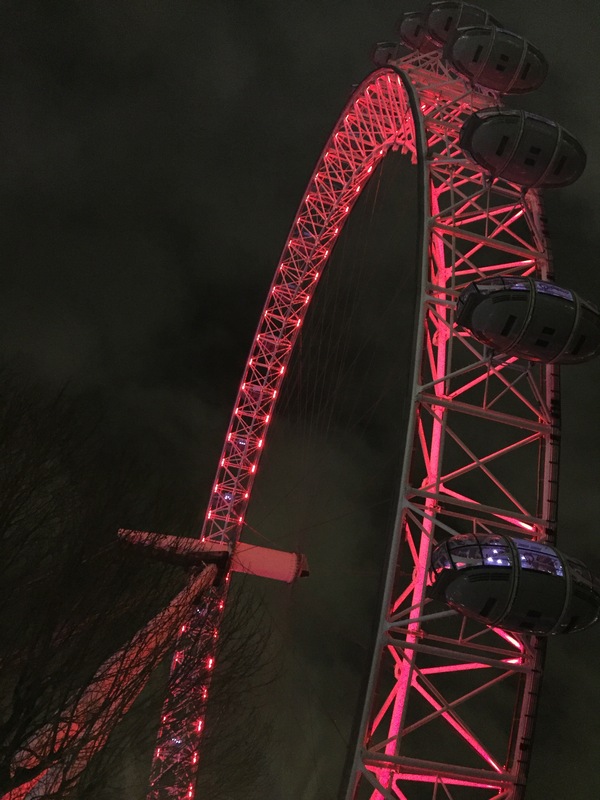 When I first posted this I forgot that it was now called the London Eye! !